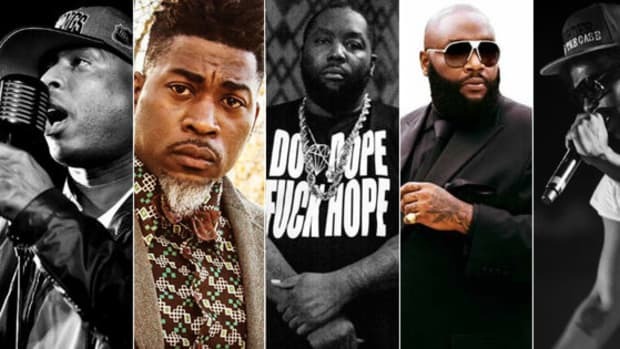 As hip-hop continues to evolve some of it's key contributors are looking to capitalize in another medium. 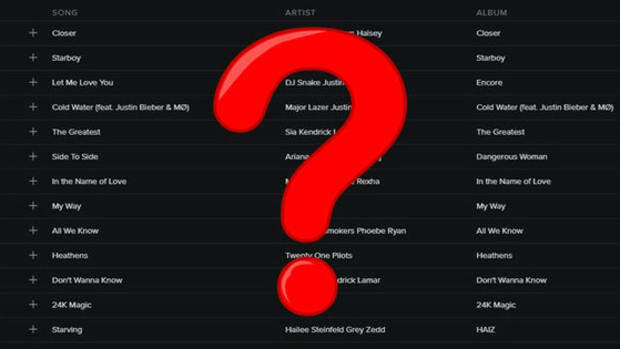 Hip-hop is most influential driving force in pop culture, especially in the digital age. Platforms like YouTube and Vine would not be nearly the behemoths they are today without the support of and usage by the hip-hop community, and if it wasn&apos;t for some of rap&apos;s biggest names (Drake, Jay Z, Lil Wayne, etc...), music streaming platforms would not have been able to rise to prominence as quickly. While social media platforms have been the main target of rappers for connecting with a broader fan base and expanding their empires, in the past few years we’ve seen signs of hip-hop artists delving into the world of mobile gaming. Artists including Meek Mill (Meek Mill Presents Bike Life), Fetty Wap (Fetty Wap: Nitro Nation Stories), Slim Thug (Roll Like A Boss), and even Eminem (Shady Wars) have dabbled in the mobile gaming industry with varied success, and it seems as though the scope and quality of these endeavors is keeping pace with a rapidly expanding market. Earlier this year, Kanye West debuted a beautiful trailer for Only One, a video game he created that centers around his mother Donda’s ascension to heaven. While it hasn’t been announced where the game will be available for purchase, the graphic style (and his wife’s lucrative mobile gaming success) leads us to believe it&apos;s ticketed for mobile devices. 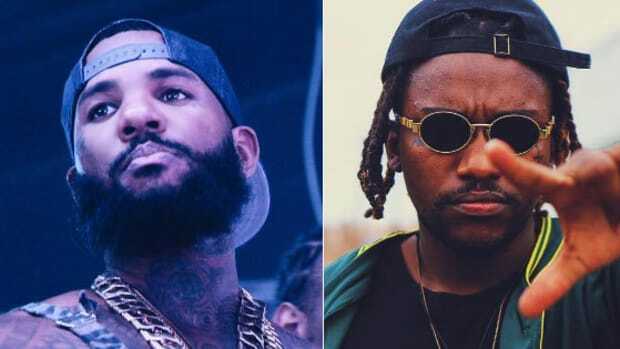 Meanwhile, earlier this year The Game announced a partnership with Atari for an upcoming mobile game titled Block Wars, for which he has already released a soundtrack. Details on the game, possibly a direct competitor to the Arnold Schwarzenegger-sponsored Mobile Strike, are still scarce, but the trailer The Game provided on his Instagram marks a new level in mobile gaming with its relentless and, graphics aside, realistic depiction of gang life in LA. Even veteran record producer Jermaine Dupri recently plunged into the mobile gaming world with an investment in That Level, a small software development firm who got Dupri’s attention after they created a driving game, entitled 4 Lanes, that was apparently semi-inspired by Jermaine’s infamous “Money Ain’t A Thang” contribution. Jermaine has reportedly been helping the company develop new technology that will allow mobile gamers to play their favorite celebrities head-to-head, complete with videos of the celebs&apos; reactions - for a fee. Considering hip-hop shares much of the same millennial demographic that mobile gaming companies are actively trying to engage, the crossover is a no-brainer. 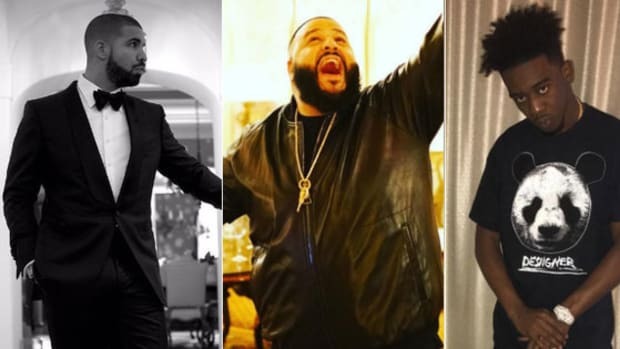 Rappers, on the other hand, are constantly looking for new ways to connect with fans and, of course, new ways to make money. In this technology-driven world, the opportunities seem to be endless and it shouldn&apos;t come as a surprise that more entrepreneurial-minded artists will begin to move into the marketplace. With these next-level developments in the works, hip-hop’s involvement in the 34 billion dollar mobile gaming market will make some very smart participants some very real money. By Brent Bradley. Ask him about his favorite video games on Twitter. As hip-hop continues to dominate popular culture, the numbers just don’t add up. 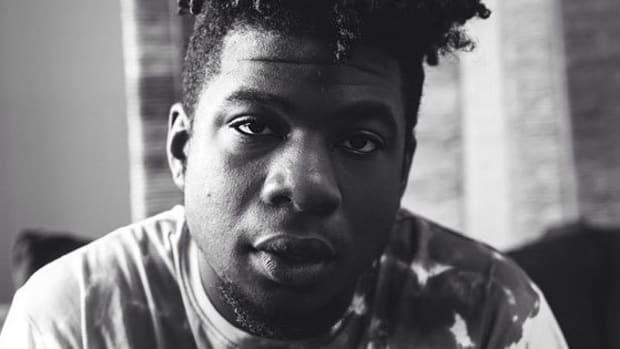 Mick Jenkins on "Hip Hop Is Dead" Mentality: "You're Not Really Looking"
The Chicago emcee helps to put things in perspective for the quality hip-hop detractors. 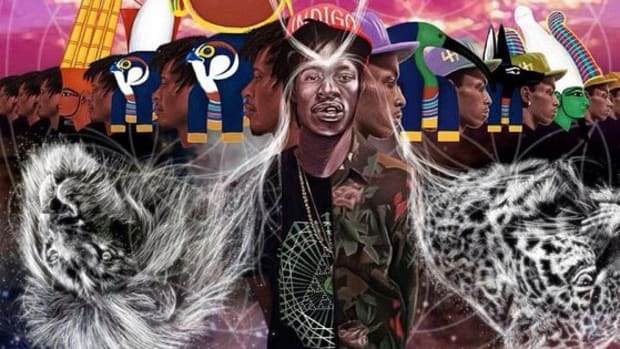 We're in the midst of a renaissance in hip-hop, and psychedelics are playing a big role in that shift. The Game Co-Signed Newcomer Osbe Chill, But Is He Dope? The Game has a very solid track record of giving us the drop on new talent, but does Osbe stack up? 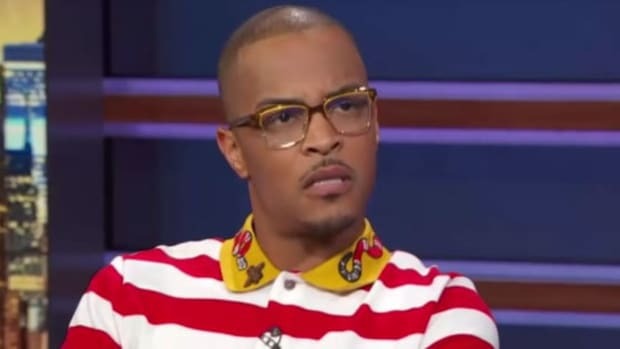 As poignant as Tip's argument may be, how many times will rappers be forced to defend hip-hop's thematic elements? 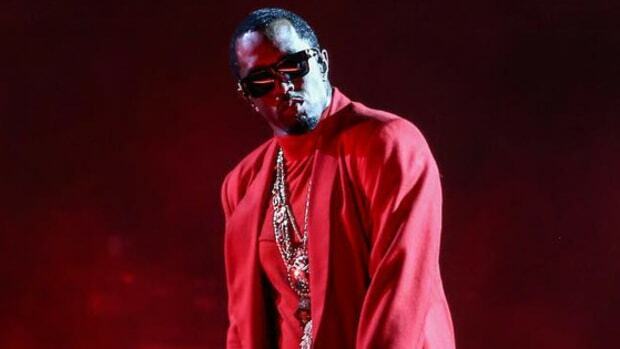 Jeff Sessions' continued slippage has us looking to hip-hop for a more suitable A.G.
More Than Hits: Diddy Is Trying to Find the "Biggie of Marketing"
"It's not just about hit records, it's about hit culture."